This entry was posted in Sony Lens and tagged Sony FE 100mm F2.8 STF GM lens, Sony FE 85mm f1.8 lens, Sony lens rumors on March 31, 2017 by admin. Good News! 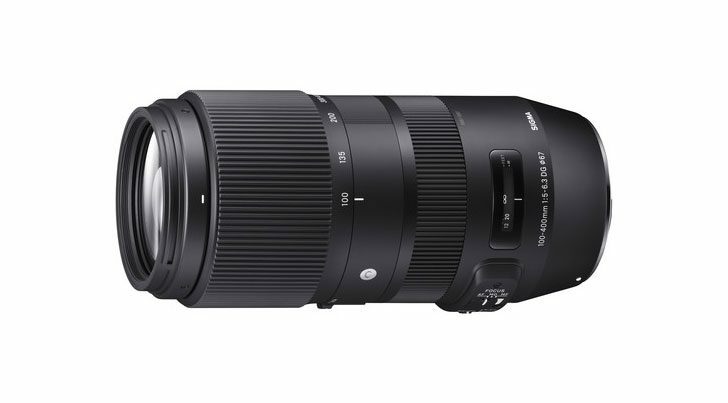 The new announced Sigma 100-400mm F5-6.3 DG OS HSM | Contemporary costs $799 and is now first available for pre-order at B&H | Adorama. This entry was posted in Sigma Lens and tagged Sigma 100-400mm F5-6.3 DG OS HSM Contemporary lens, Sigma lens rumors on March 30, 2017 by admin. This entry was posted in Samyang lens and tagged Samyang lens on March 30, 2017 by admin. 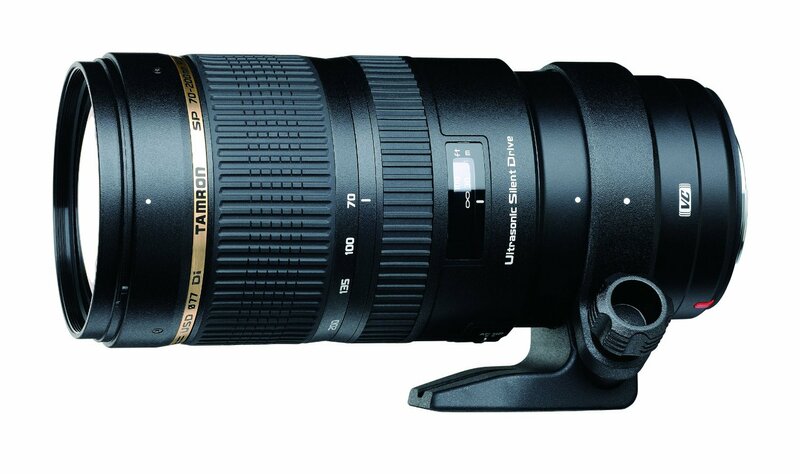 This entry was posted in Hot deals, Tamron Lens and tagged Tamron lens deals, Tamron SP 70-200mm DI VC USD lens deals/ cheapest price on March 23, 2017 by admin. Super Hot!!! 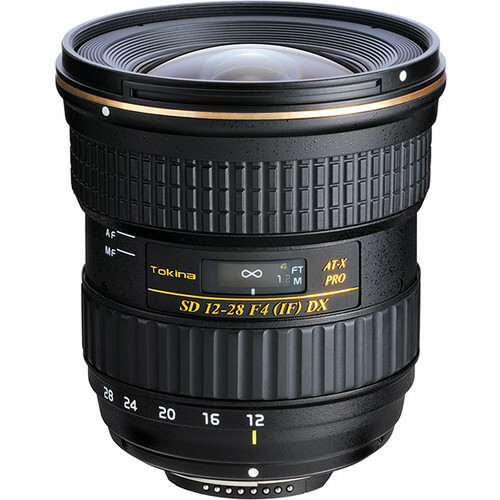 B&H (today only)has a great deal on Tokina 12-28mm f/4.0 AT-X Pro APS-C Lens for Canon for only $199.00. This is $250 cheaper than regular. It is still sold for $449 at Amazon/ Adorama. 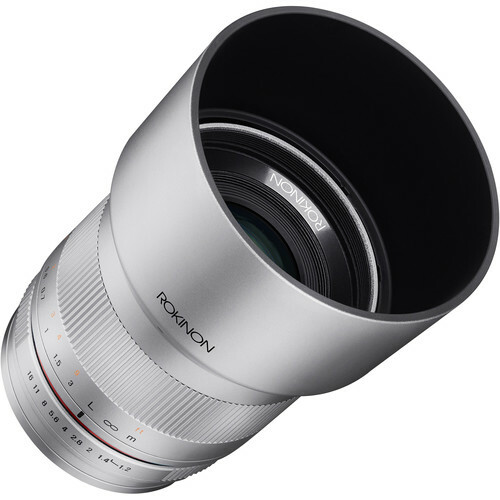 This entry was posted in Canon Lens, Tokina lens and tagged Tokina 12-28mm F4 AT-X Pro Deals/ Cheapest price, Tokina lens deals on March 23, 2017 by admin. 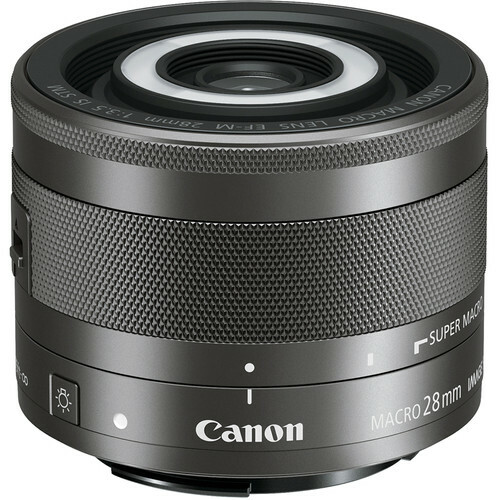 This entry was posted in Canon Lens and tagged Canon lens rumors on March 23, 2017 by admin. What a surprise April for Sony! 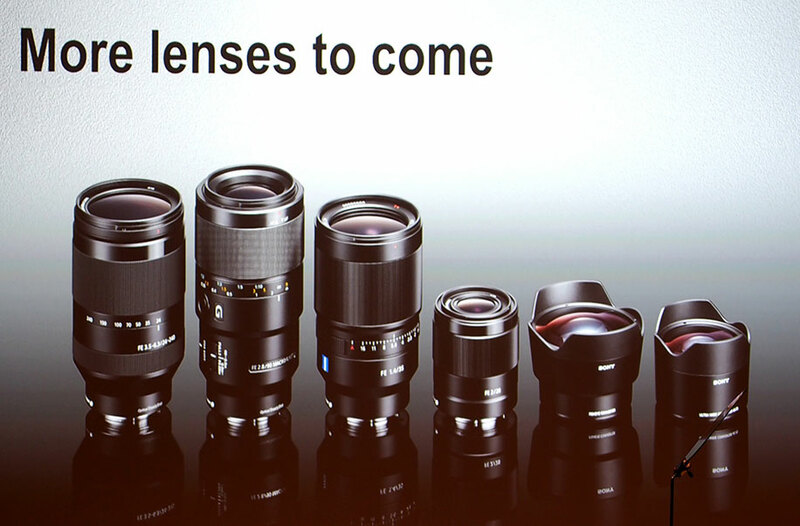 According to the latest rumors from mirrorlessrumors, Sony will announce two new FE lenses and one High-end E mount camera in April! This entry was posted in Sony Lens and tagged Sony FE 16-35mm F2.8 GM lens, Sony lens rumors on March 21, 2017 by admin. This entry was posted in Uncategorized and tagged new lenses on March 21, 2017 by admin. 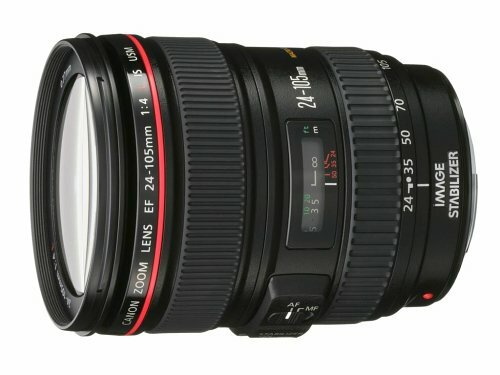 This entry was posted in Canon Lens, Hot deals and tagged Canon EF 24-105mm f4L IS lens deals/ cheapest price, Canon lens deals on March 21, 2017 by admin.